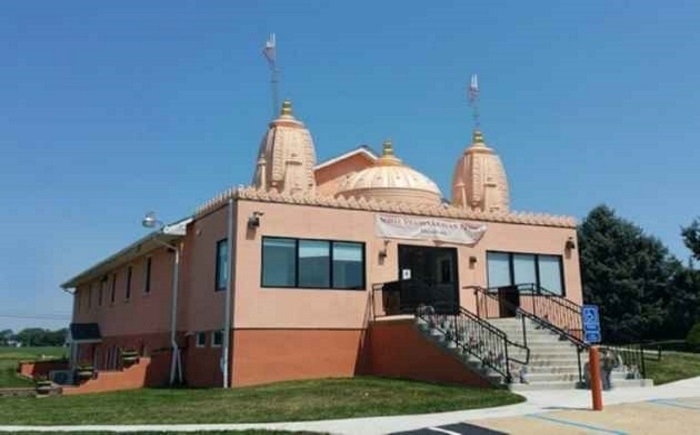 Virginia, Dec 24: A 30-year-old church has recently been transformed into a Hindu temple in the Portsmouth, Virginia in the United States. The Swaminarayan Sansthan who has made this miracle happen will conduct the Pran-Prastistha or consecration ceremony for the idols once the church is restored as a temple. This church is 6th in the US and 9th overall, to get transformed into a temple by Swami Narayan Gadi Sansthan, whose headquarters is in the Maninagar, Ahmedabad. Like this church, the churches from California, Louisville, Pennsylvania, Los Angeles, and Ohio in the US transformed into temples by this sect. In the UK also, two churches situated into, London and Bolton, Manchester converted into a temple. This sect also developing the temple in Toronto, Canada. Official sources said, Virginia, estimated the population of 10,000 Gujrathis, who mainly migrated from North Gujrat and Kutch. This church is spread over five acres with 18,000 sqft build up. The church brought an estimated cost of $ 1.6 million.